RBI on 5th September included HDFC Bank in the list of 'too big to fail' lenders, referred to as D-SIB or domestic systemically important bank. India's largest lender SBI and private sector major ICICI Bank were classified as D-SIBs in 2015. 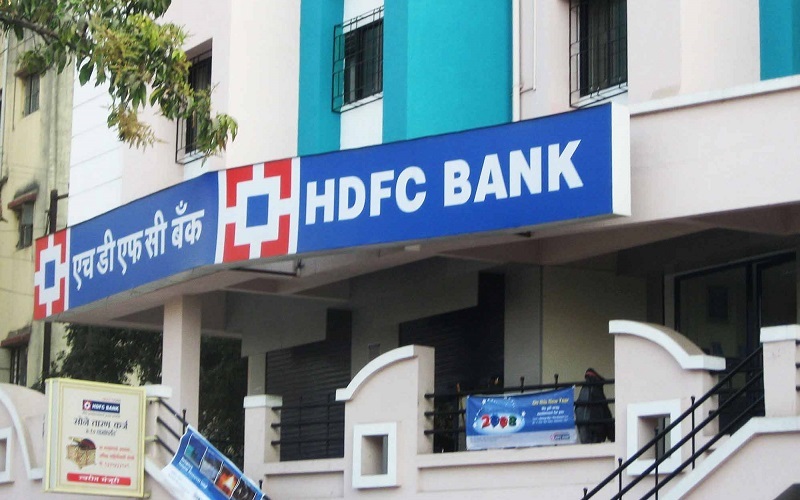 With the inclusion of HDFC Bank in the list, there will now be three 'too big to fail' financial entities in the country. RBI had issued the framework for dealing with D-SIBs in July 2014. As per the framework, RBI has to disclose the names of banks designated as D-SIBs every year in August starting from 2015 and place these banks in appropriate buckets depending upon their Systemic Importance Scores (SISs). SIBs are seen as 'too big to fail (TBTF)', creating expectation of government support for them in times of financial distress. These banks also enjoy certain advantages in funding mark.